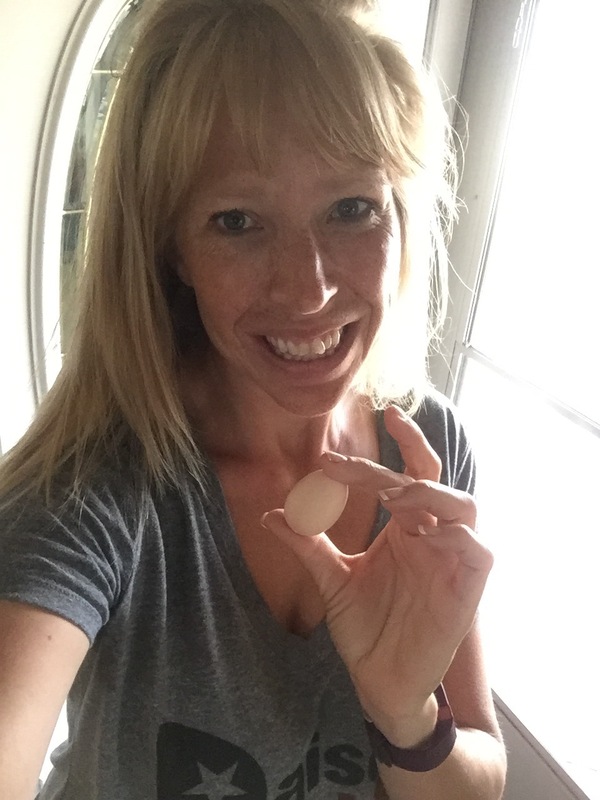 We are thrilled to announce that we have our first egg! You can see it in the photo above, right next to the golf ball. 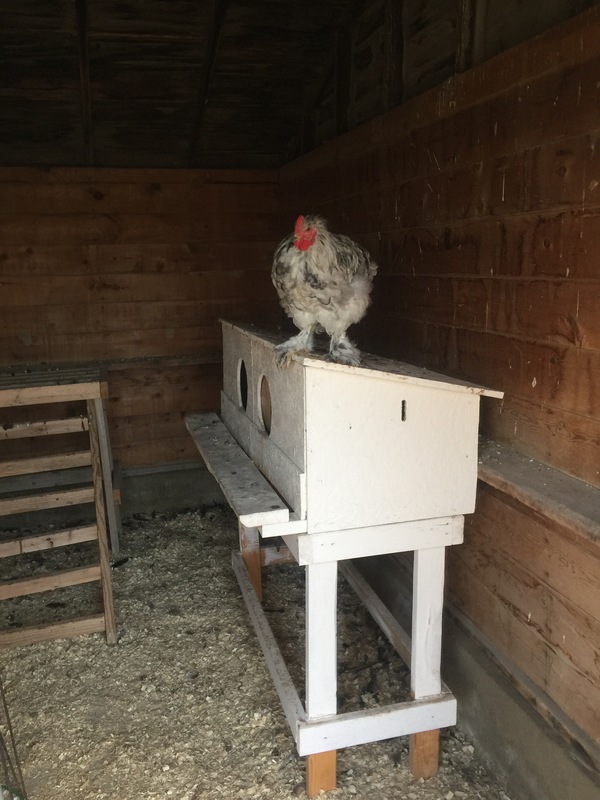 We started raising these chickens four months and one day ago. 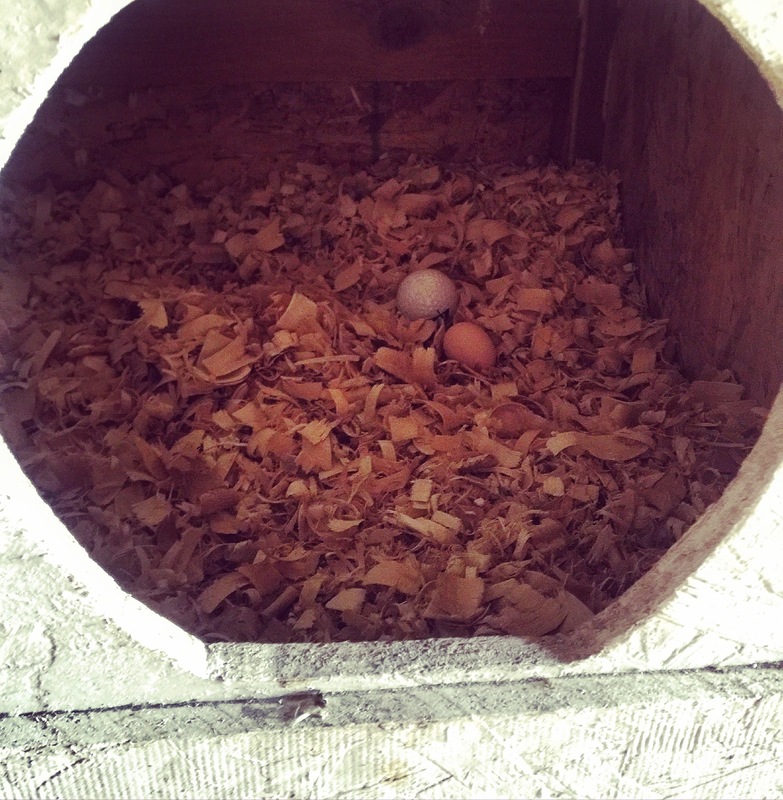 This morning, our first prize for all our efforts showed up in one of our nesting boxes. This one little egg makes me feel like we officially have the start of our own little homestead. It’s a great feeling to realize that you must be doing something right. I rewarded the girls with some fresh dill. 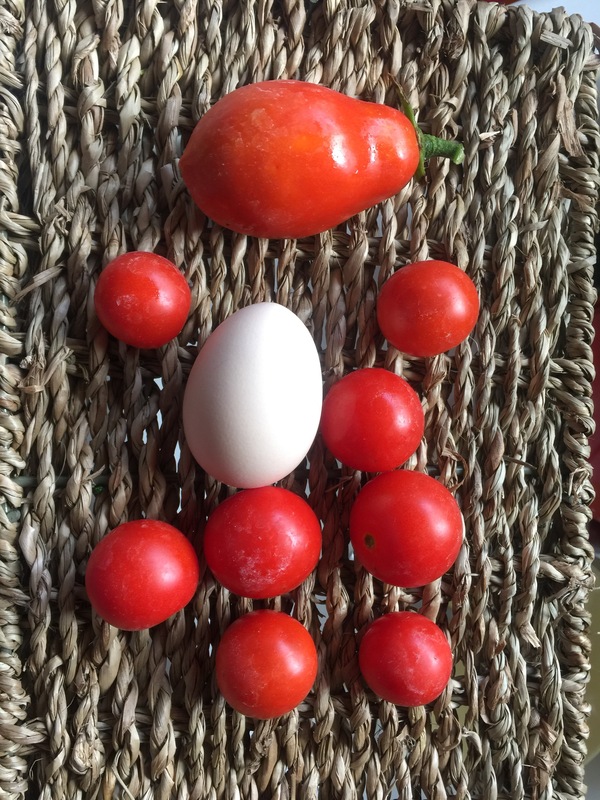 I can’t wait to see what other color eggs we get! Next Post Freezing Sweet Corn & Corn Cob Syrup! That’s fun! I just gave my little man his first egg this morning, wish I could say it was as fresh as yours! Best wishes! Did he like it? It took my guy several attempts, but now he loves them! Congrats on your first egg!!!! Yay! Congrats! That first egg is always so wonderful!! Congratulations on your harvest! Super exciting. Can only get better from here!